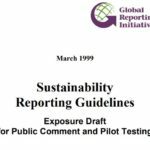 The Financial Reporting Council (FRC) is consulting on a new Stewardship Code that sets substantially higher expectations for investor stewardship policy and practice. 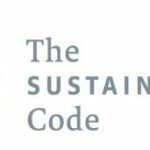 The Code will focus on how effective stewardship delivers sustainable value for beneficiaries, the economy and society. The new Code aims to increase demand for more effective stewardship and investment decision-making which is better aligned to the needs of institutional investors’ clients and beneficiaries.